Purses designed to Carry Items like Cash/Credit Cards etc. Superlative capture and the b/w works!! 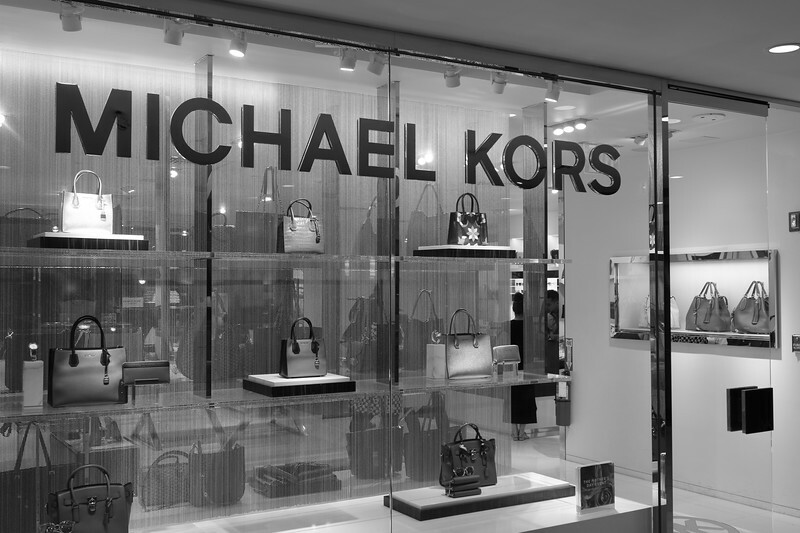 I like Michael Kors ladies vests and other clothing items, but I have not purchased any of his purses, as toooooo many women are carrying it and that makes it common, in my opinion. I tend to purchase handbags by up and coming or designers that a plethora of people are not carrying (and in some cases, have not even heard of! I like the repetition of the lines from the window shade, as well as the repeated shape in the purses...works really well in b/w!